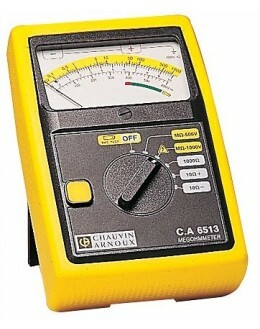 Your measures of isolation with a single touch. 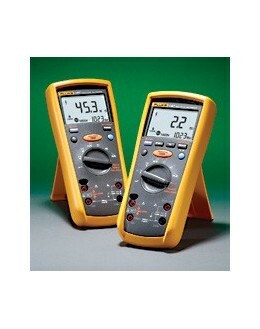 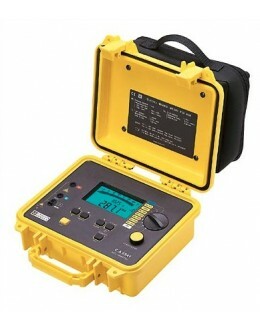 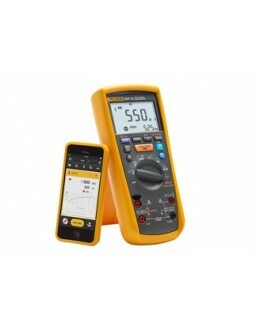 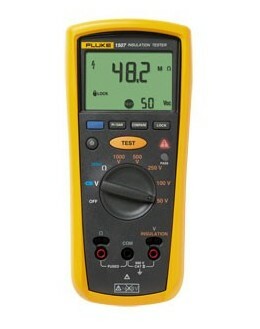 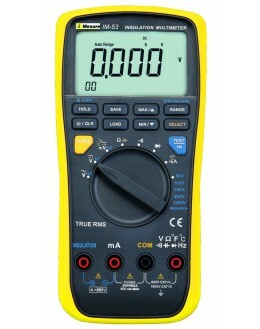 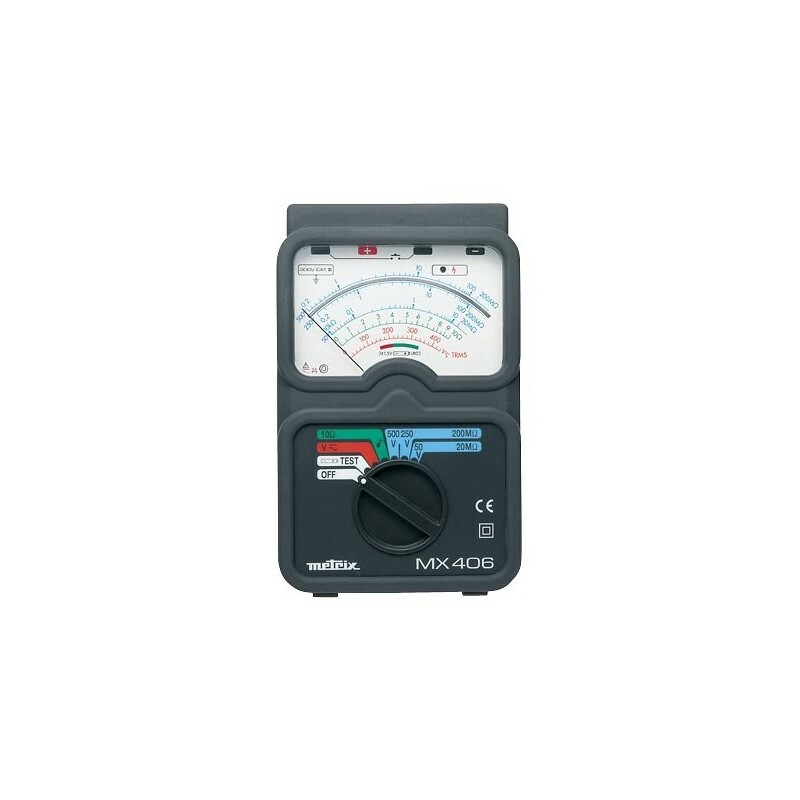 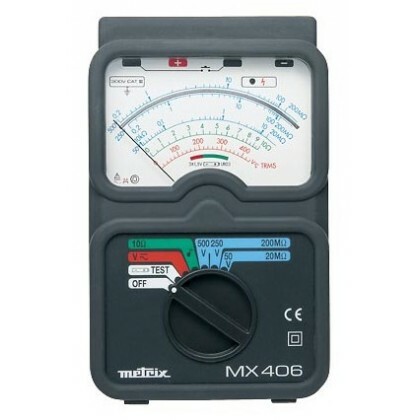 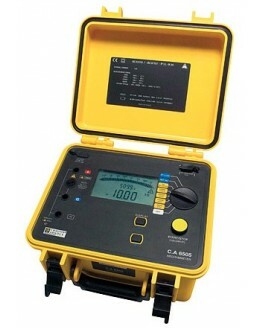 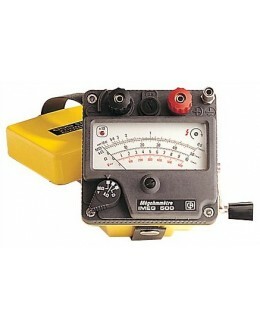 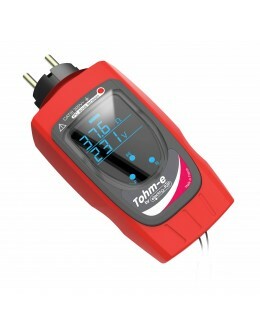 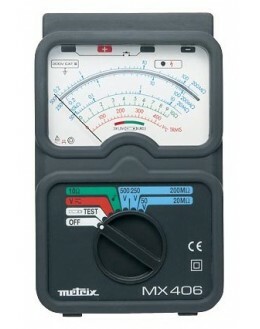 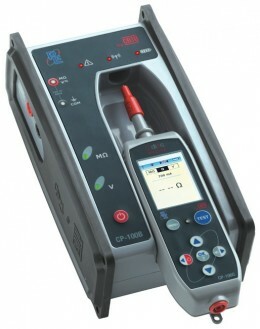 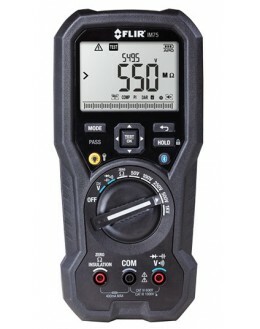 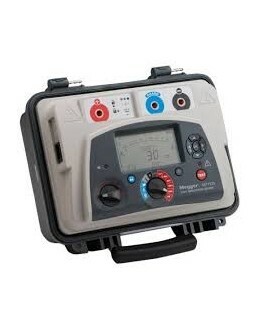 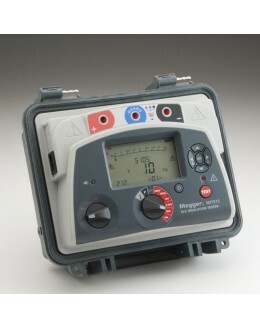 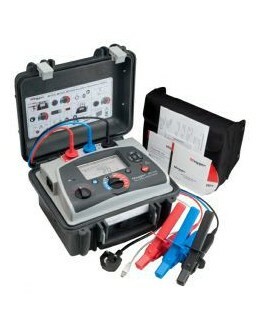 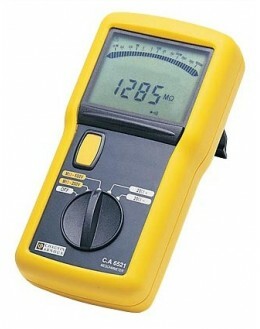 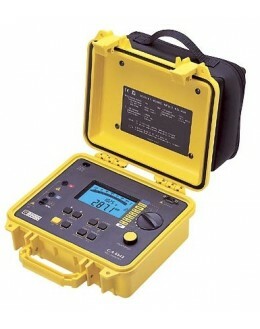 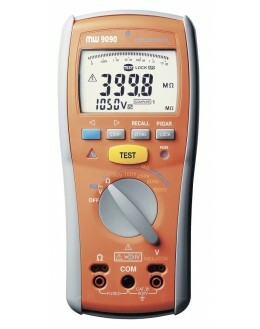 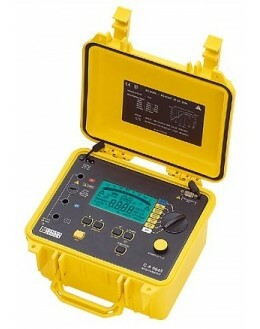 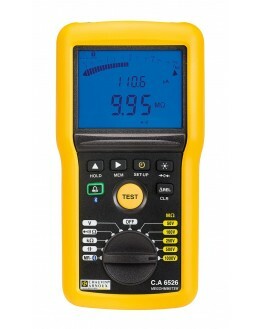 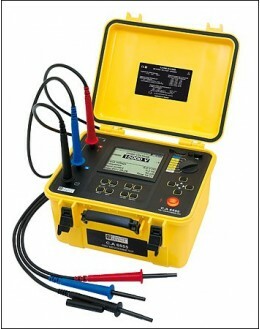 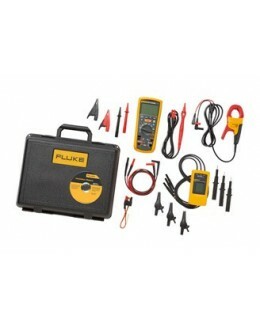 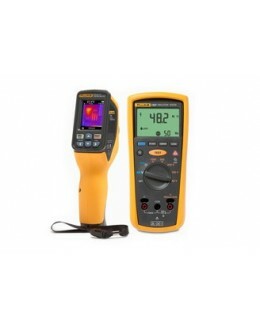 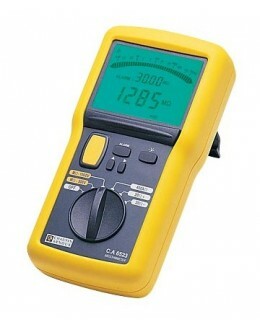 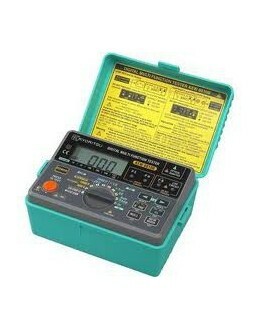 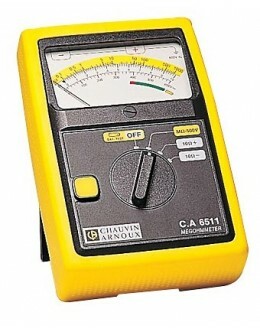 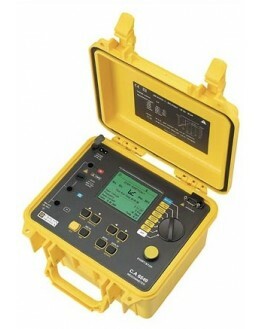 The MX 406B is an insulation tester and continuity for the control of electrical installations. 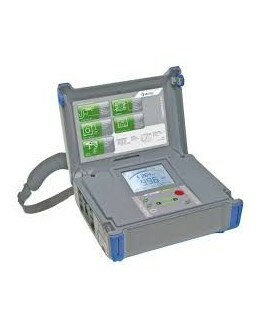 The measures are triggered by touch directly on his remote control sensor. 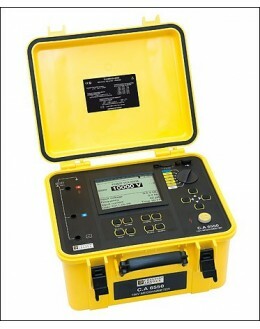 Indispensable tool for craftsmen, installers, regulators and maintenance service has been designed taking into account all the constraints of a field use.